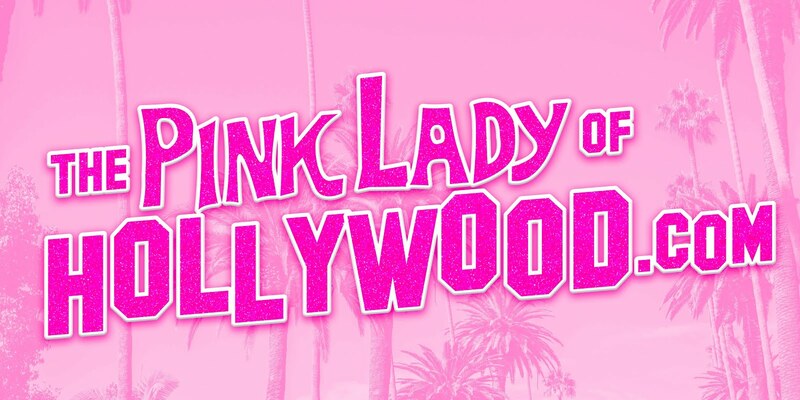 The Pink Lady of Hollywood is KITTEN KAY SERA : MISS KISSES! THE PUP WHO TURNED PINK !! MISS KISSES! 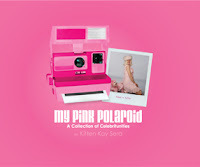 THE PUP WHO TURNED PINK !! 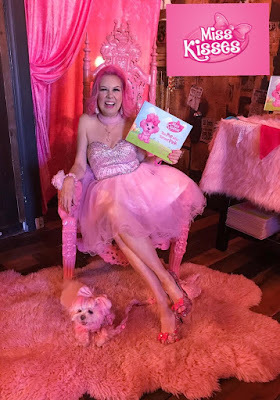 This is us at our book signing & reading Pawty for my new children book "Miss Kisses The Pup Who Turned PINK!" I had this idea for several years and finally DID it! !